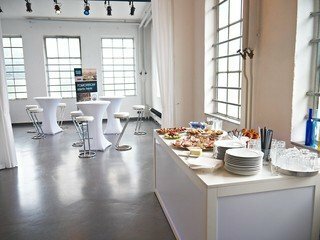 This space near the Frankfurt Messe is a great fit for everyone looking for a premium ambiente to present new products, host workshops or organize smaller events. The different areas can be seperated with curtains, allowing you to seperate the space into several smaller areas. 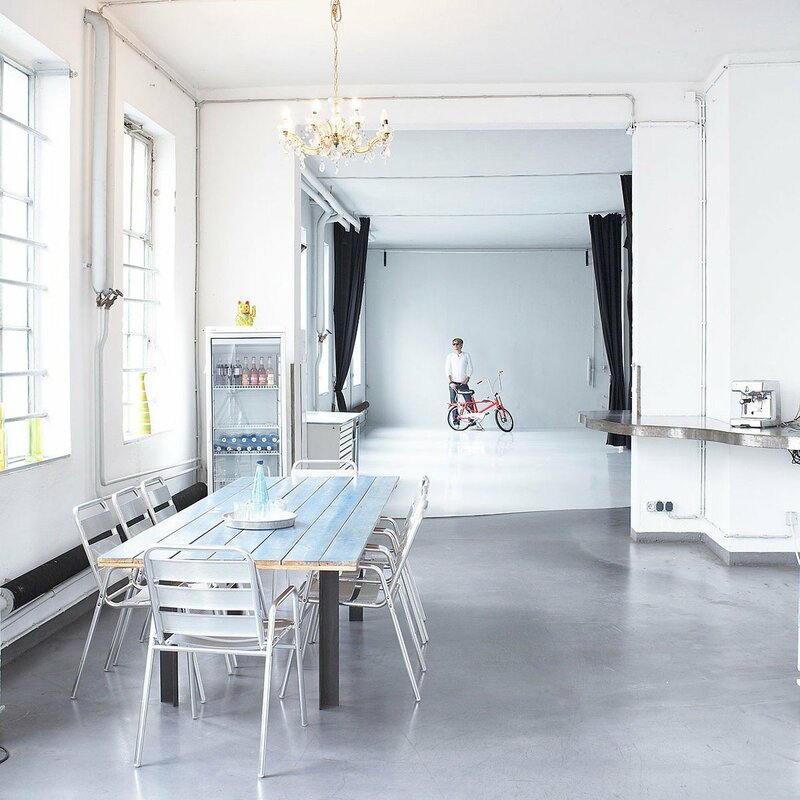 Our venue is really bright and can be adjusted to fot your particlar needs. Bookings on the weekend are also possible! 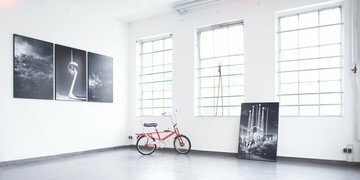 Wir haben den Raum für einen Workshop gebucht und können nur positives Feedback geben: tolle Location und ein sehr freundlicher, hilfsbereiter Vermieter! 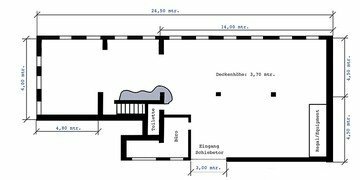 Wir haben die Location für einen Kundenworkshop gebucht und supergutes Feedback vom Kunden erhalten. Natürlich waren auch wir sehr zufrieden! Reibungslose Kommunikation mit dem Anbieter und toller Service. Spacebase is a great website, easy to use and the Spacebase team is very friendly. I would definitely use it again and recommend it to friends. The number of available parking spaces was too low and the metaplan boards were not really up to task, but otherwise it was a good experience.